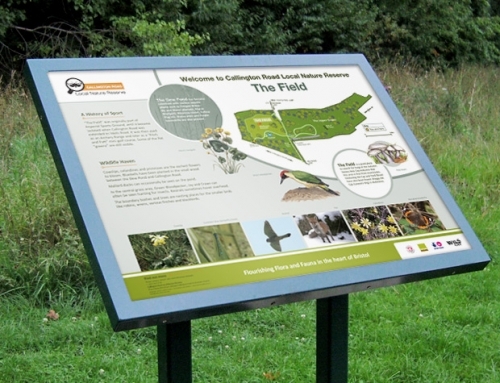 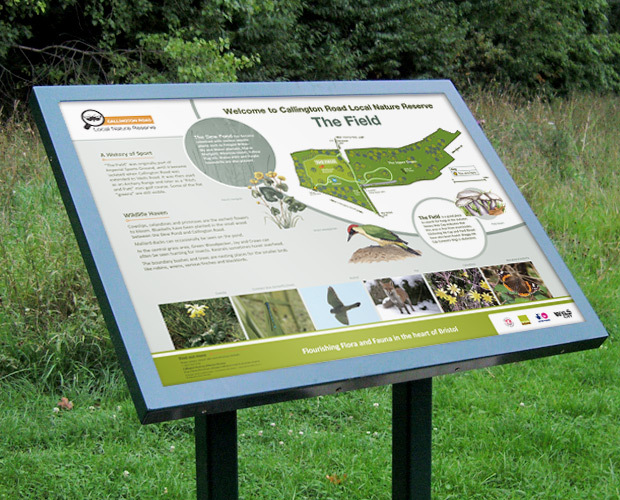 The Avon Gorge and Downs Wildlife Project asked us to design signage for the Goats in the Gully project. 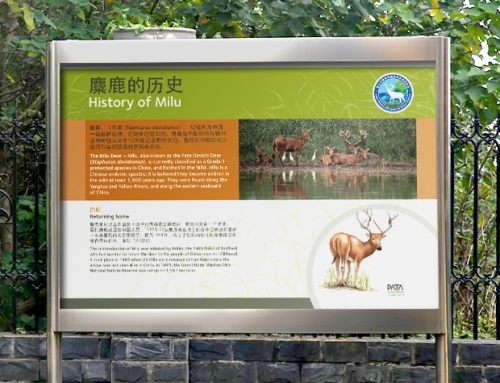 OBJECTIVE: To raise awareness, educate and to inform visitors about the ‘Goats in the Gully’. 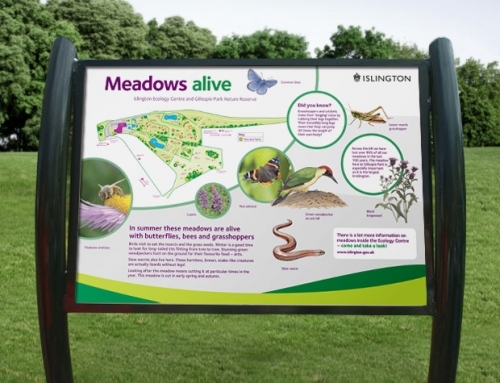 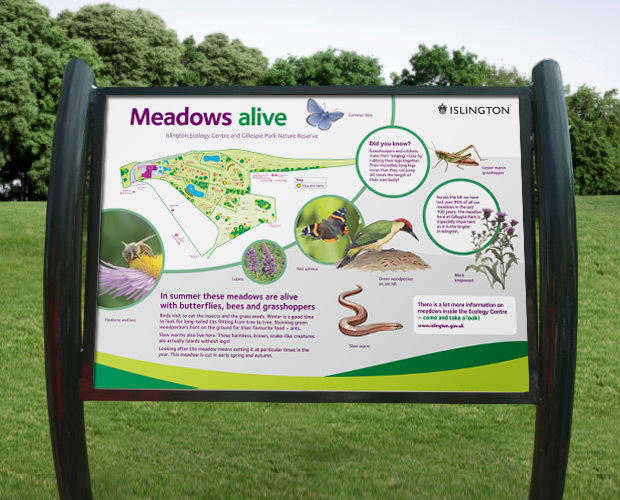 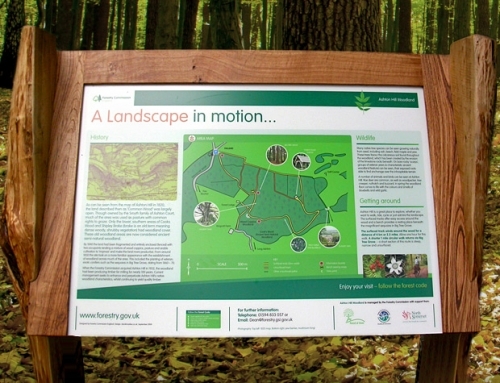 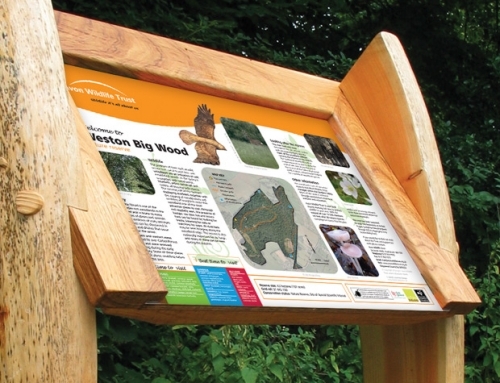 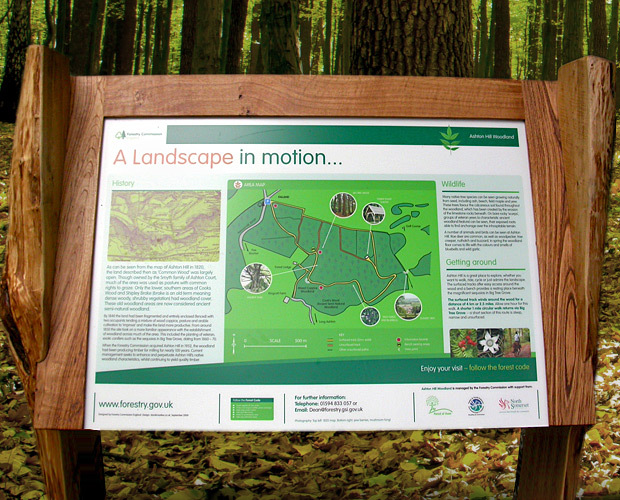 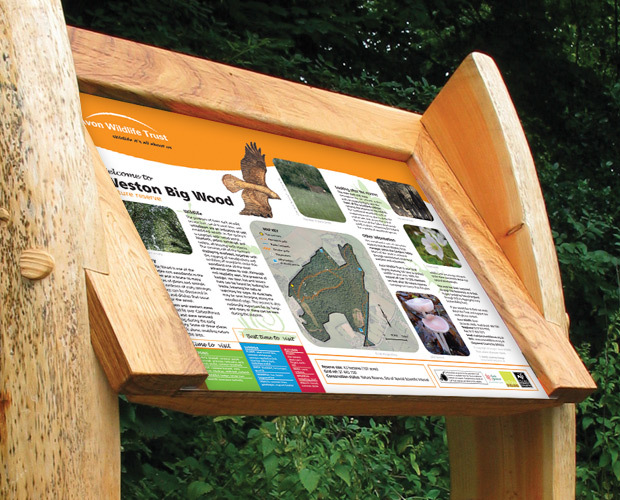 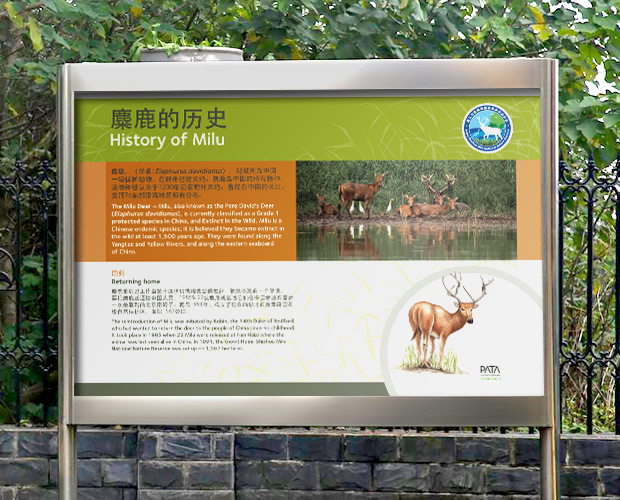 OUR SOLUTION: We designed an informative A1 interpretation panel following through the project’s brand. 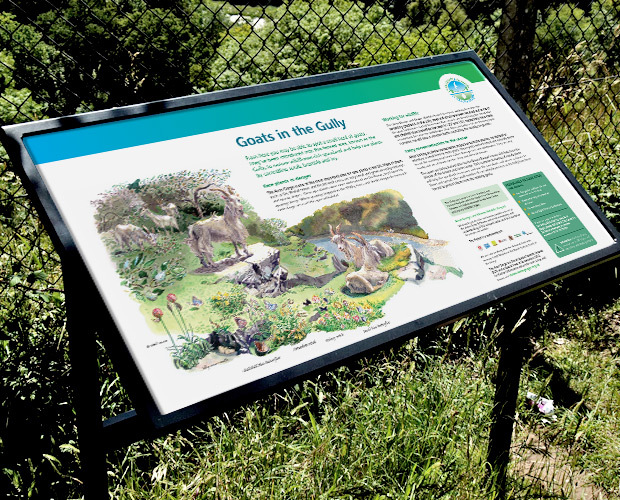 The scenic illustration, depicting the goats and other wildlife in the gully was created by an associate illustrator.